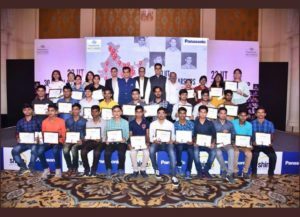 12 Dakshana scholars awarded scholarship under Panasonic Ratti Chhatr Scholarship Program 2018 -19. 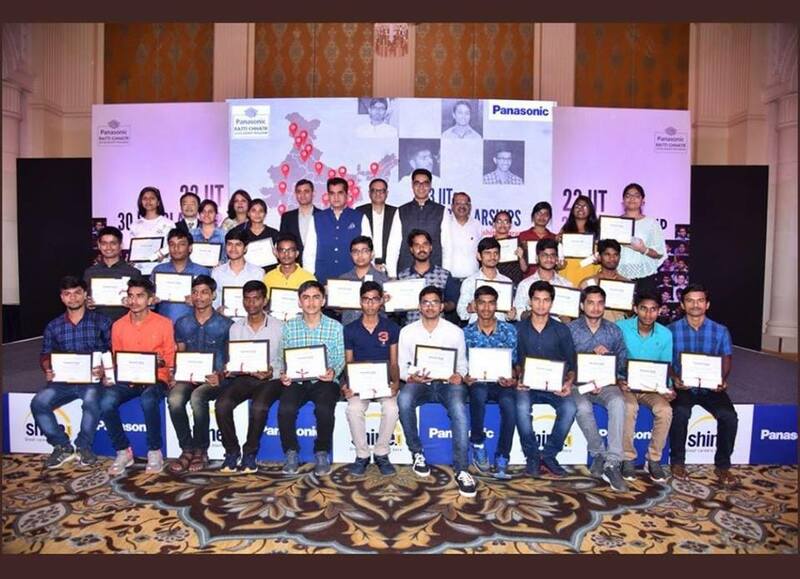 We are glad to announce that 12 Dakshana scholars have been awarded scholarship under Panasonic Ratti Chhatr Scholarship Program 2018 -19. The selected scholars will receive INR 42,500 per annum. Heartiest congratulations to Ramesh Kumar, Deepak Kumar Pal, Mayur Deshmukh, Debabrata Sarkar, Damayanti R Sambhe, Ainy Kumari, Prince Prag Sah, Suraj Mishra, Ajay Reddy, Vaskar Gorai, Dipika Rathod and Seema Rani.